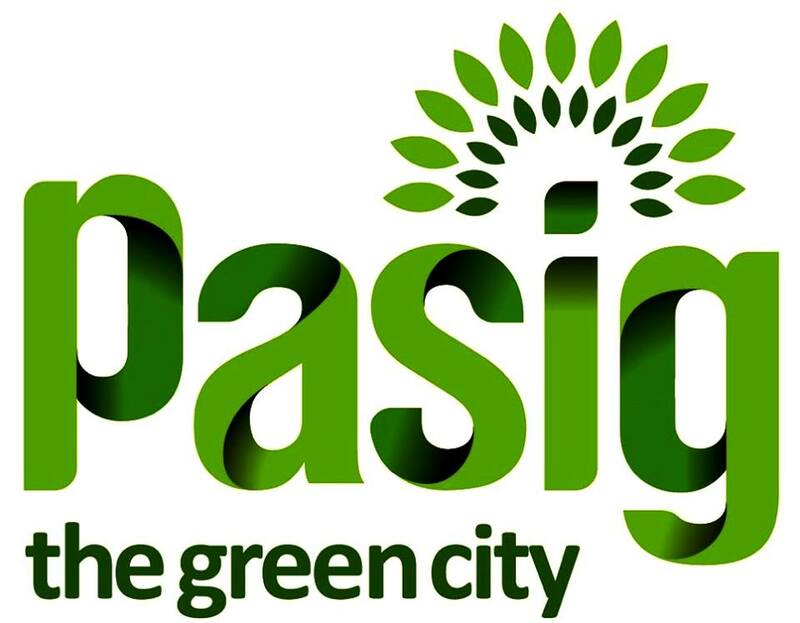 TAGA PASIG KAMI is the biggest online community, the most active and comprehensive in Pasig City. It is created to showcase the beauty of Pasig, to update with the latest news in the city, to promote the local businesses and to help the people of Pasig to voice out the daily concern of each individual. 445th Araw Ng Pasig Mega Wide SALE!